Stock Low : 94 items left. 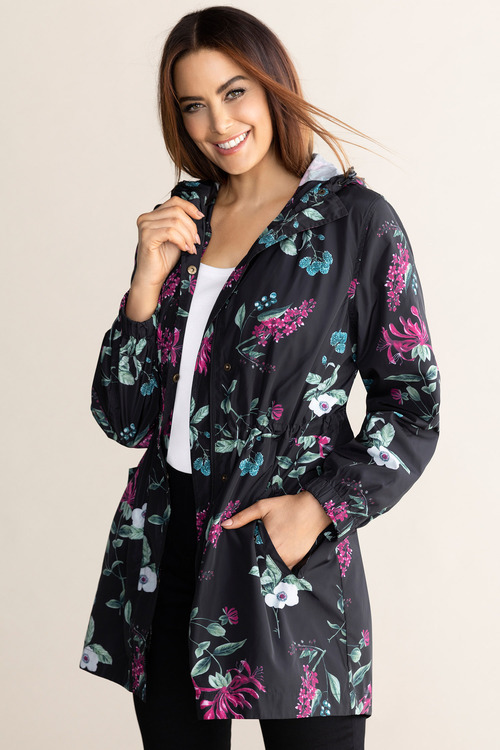 No wardrobe is complete without a practical and comfortable parka to take on the unpredictable seasons with, and Sara have given us a piece that's all that and more, in two stylish prints sure to lift your spirits and have you feeling as great as you look. 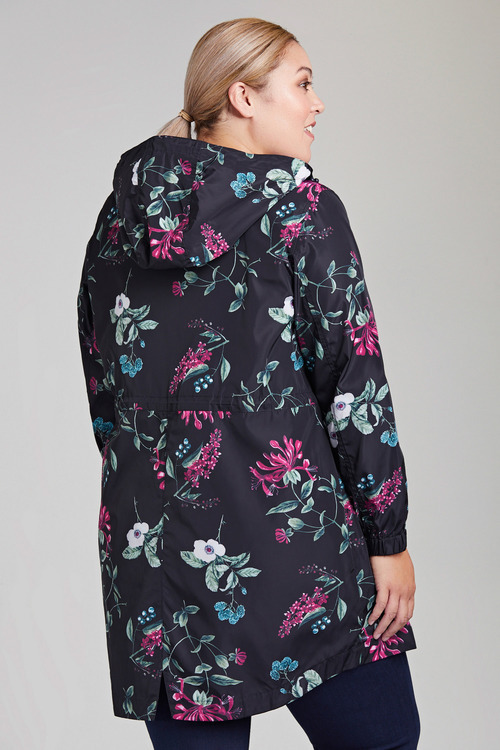 This piece is cut from a quality polyester, ensuring it's durable, lightweight and easy to care for. We'll be wearing ours over any casual outfit when out running errands or relaxing on weekends, and even on the way to the office!